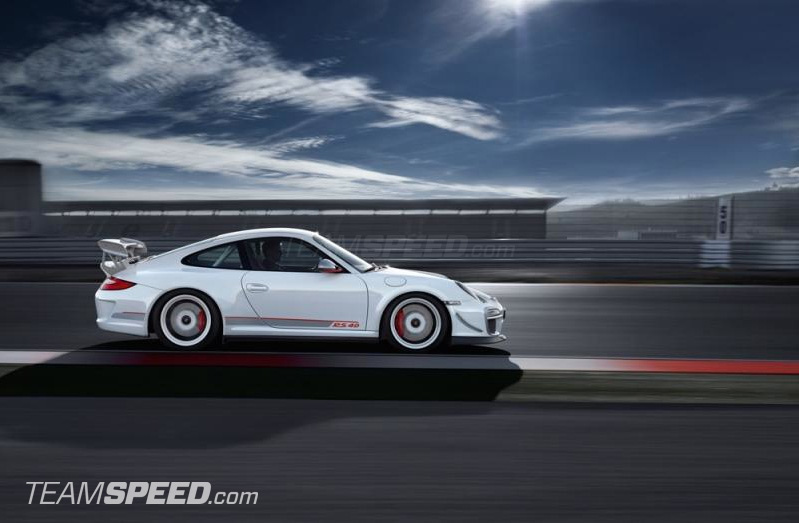 The official photos of the upcoming Limited Edition GT3 RS 4.0 have made their way to the internet via the TeamSpeed forum just recently. 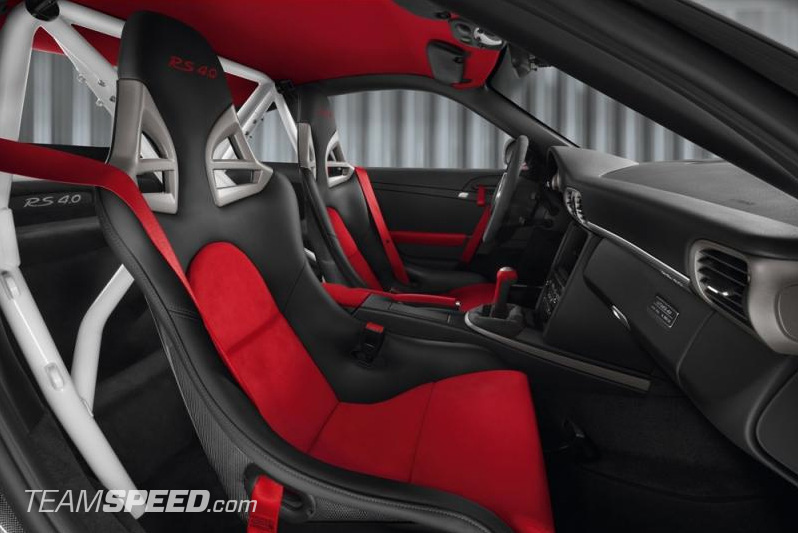 Many enthusiasts have already started to soak in the trickle of information on the limited edition Porsche 911 GT3 RS 4.0, which is suppose to have only 600 examples of excellence available when it goes into production. 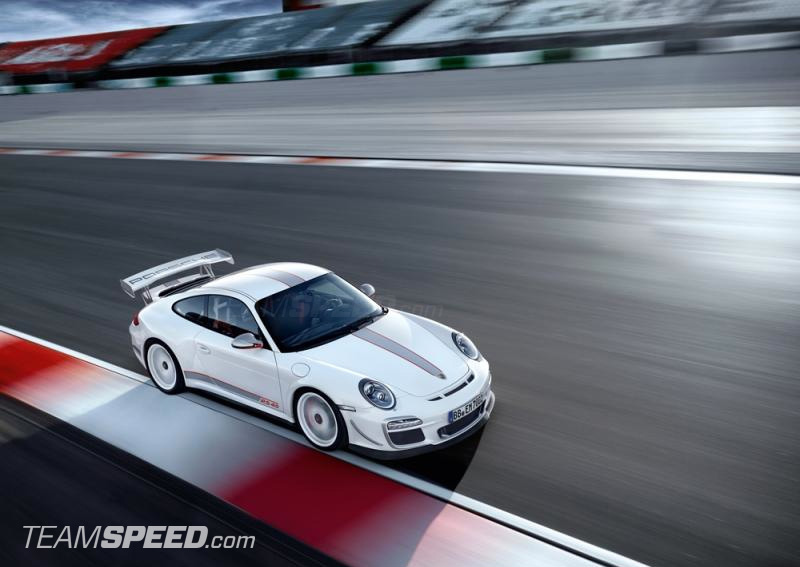 The new Porsche GT3 RS 4.0 is speculated to have around 500 horsepower from a larger displacement naturally aspirated flat-6. 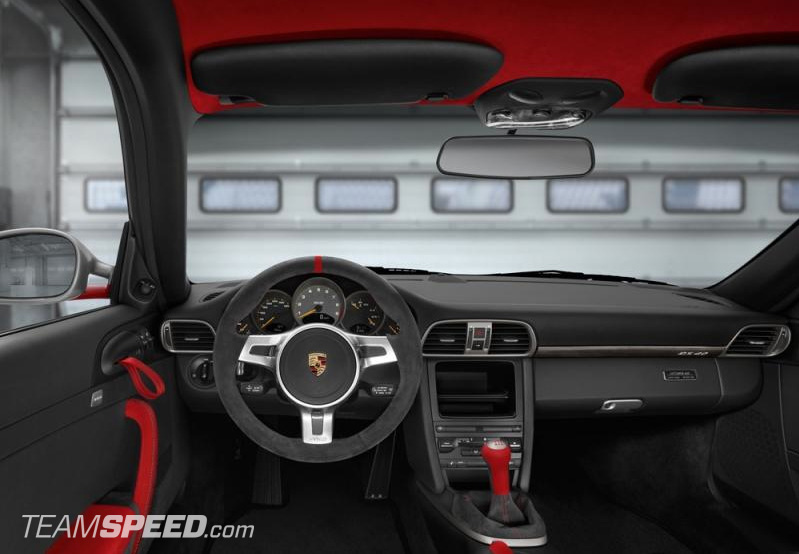 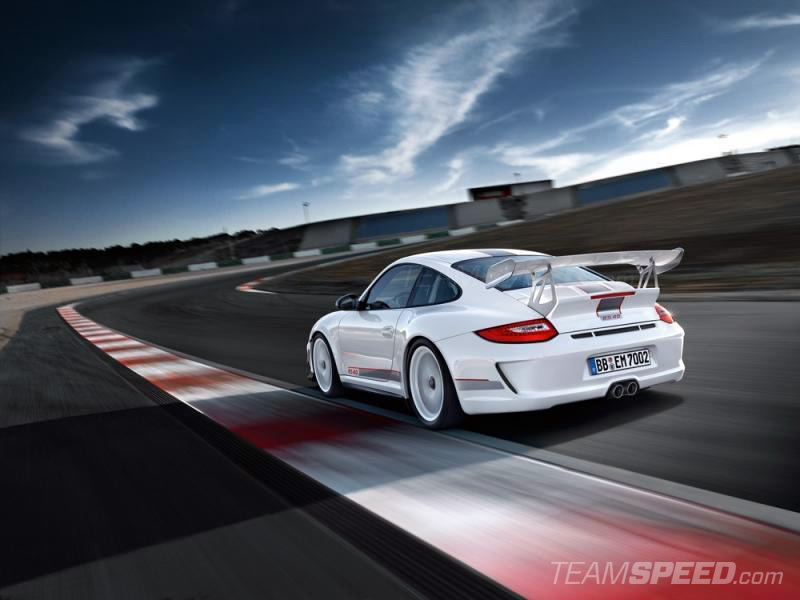 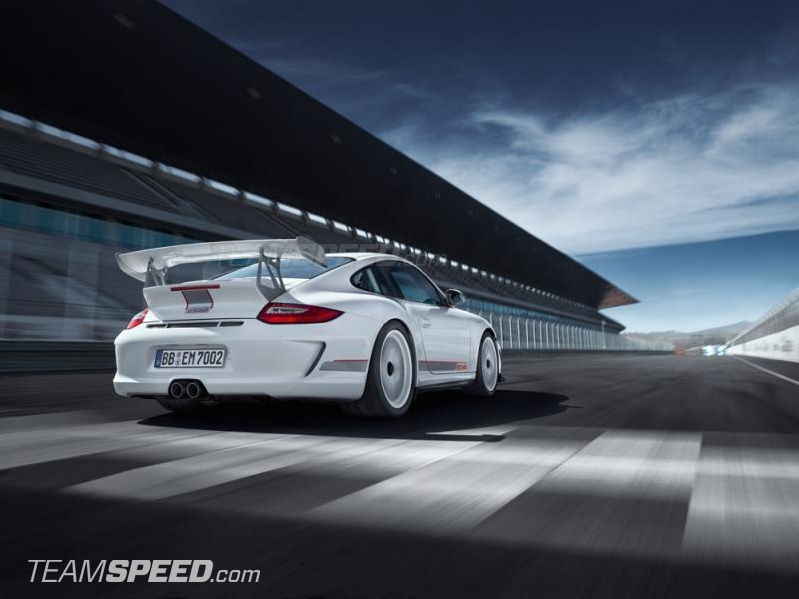 The GT3 RS 4.0 will probably be the lightest street-version GT3 with a price of admission upwards of $200,000. 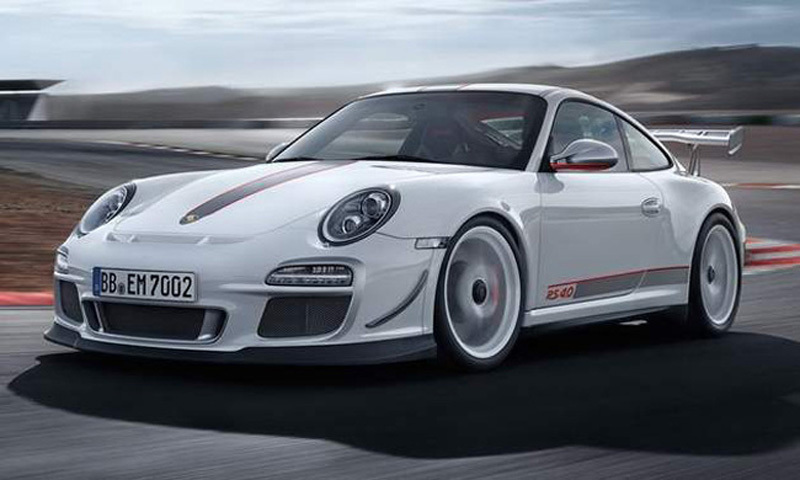 Is This The All-New Porsche 911 GT3 RS?